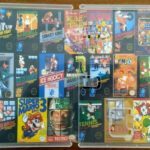 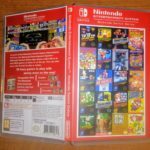 Nintendo fansite Miketendo64 has created unofficial but beautiful boxart for Nintendo Switch Online: Nintendo Entertainment System. 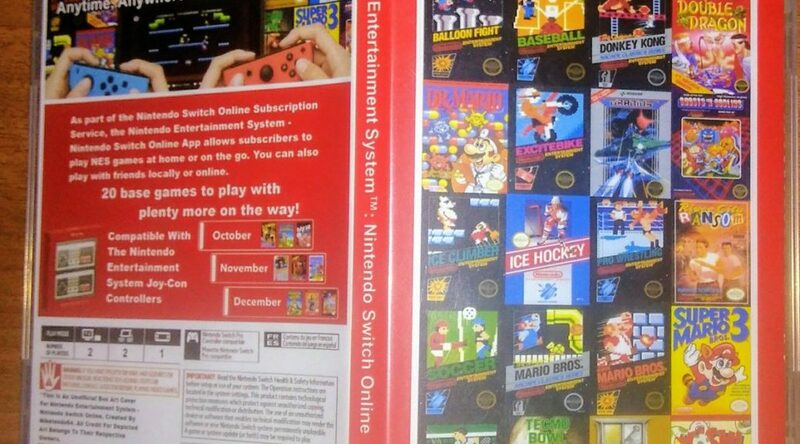 On the front you’ll find the boxart for the first 20 NES games that launched with the service. 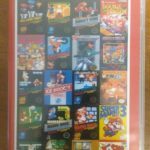 The inner cover is decorated with all 20 NES games.